Row by Row Experience — Sewing Seeds Quilt Co.
Take a look at our row pattern designed for the ROW BY ROW EXPERIENCE! This is an exciting summer activity for all quilters taking place July 1 through September 2, 2014. Over 1,200 shops are participating across the United States and even Canada!! 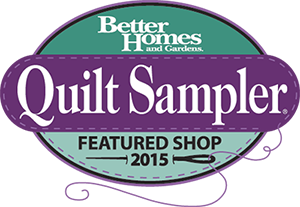 Each shop has designed a row pattern to be used in a quilt or finished as is . . . and the patterns are FREE to you just for visiting our shop . . . all you have to do is ask! Visit www.rowbyrowexperience.com for a complete listing of participating shops and additional information. We will have kits available beginning July 1st!